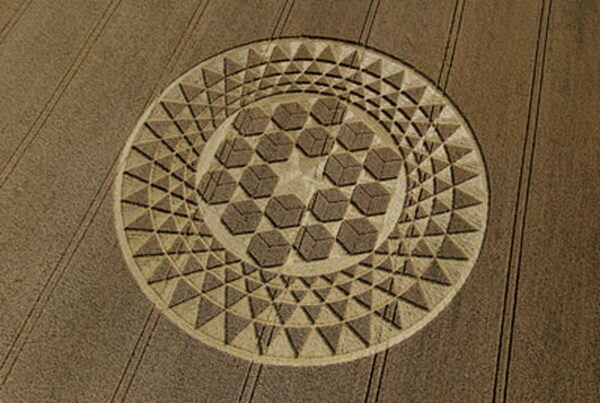 This award-winning documentary investigates the crop circle phenomenon. 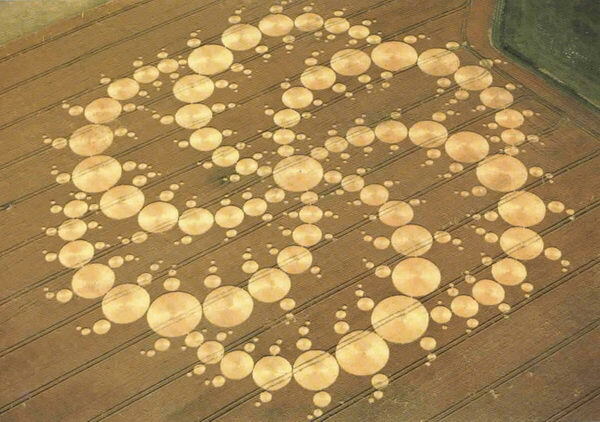 Every summer these strange patterns appear in fields in the entire world but primarily in United Kingdom. At least some of them are evidently not made by humans. So who creates them ? 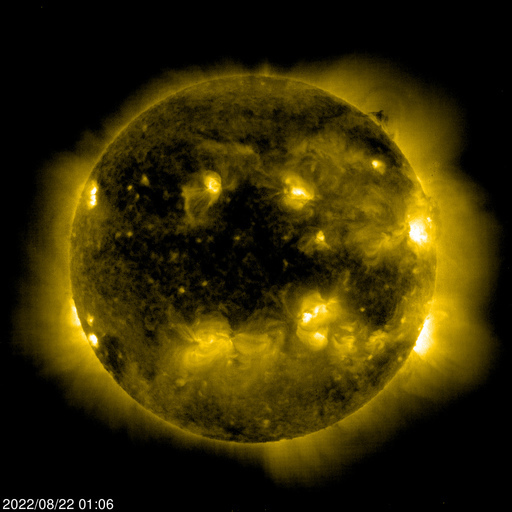 Is there an alien intelligence behind the phenomena ? If so why do they create them and remain hidden and what is the message ? This documentary explores the phenomenon from various angles. It shows never before seen video footage and stunning areal photos and interviews the world's leading experts on the subject : Charles Mallett, Lucy Pringle, Michael Glickman, Nancy Talbot, Andy Thomas, Miles Johnston, Allan Brown, Francine Blake, Paul Vigay, Karen Alexander, Jonathan Sherwood and Andreas Müller. Another really cool crop circle documantary from Germany (but with a professional English soundtrack) is available in the Resource section. It's called "The New Swirled Order".